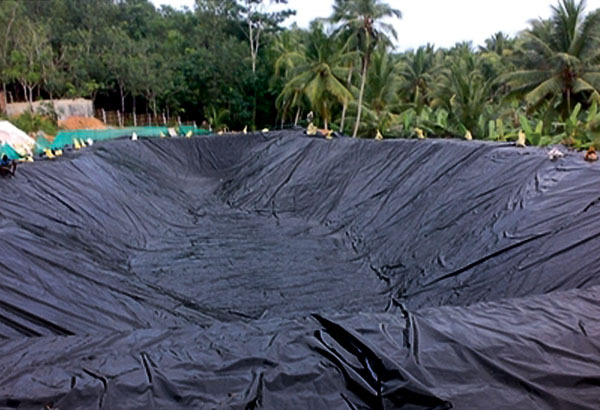 These sheets are Low Density Polyethylene (LDPE) product with multiple end uses. 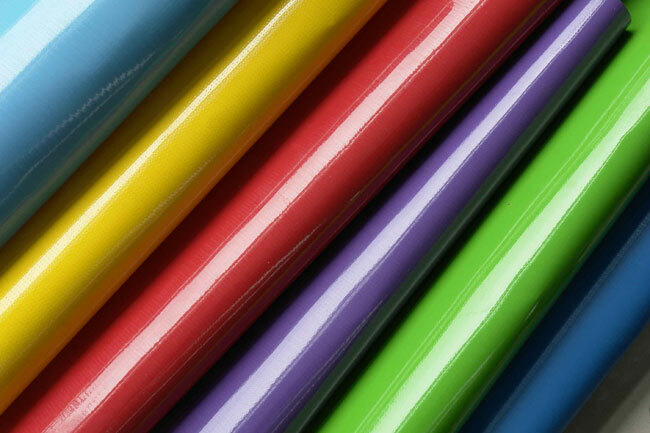 They act as an excellent covering around products to provide protection from rain, sunlight, moisture and dust. 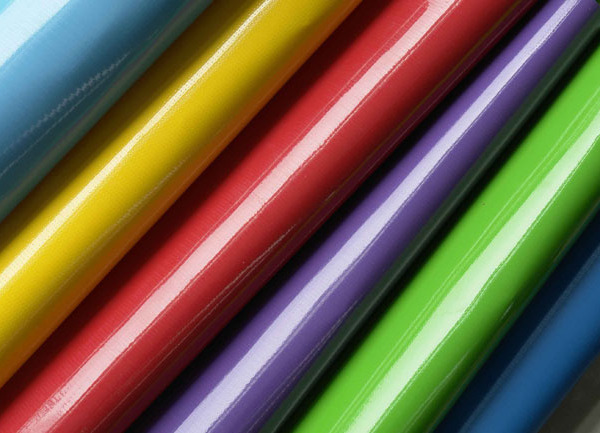 They are widely used in various sectors such as agriculture, infrastructure and automobiles. 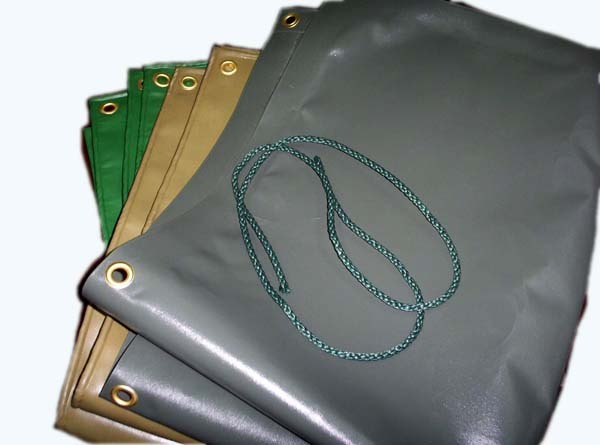 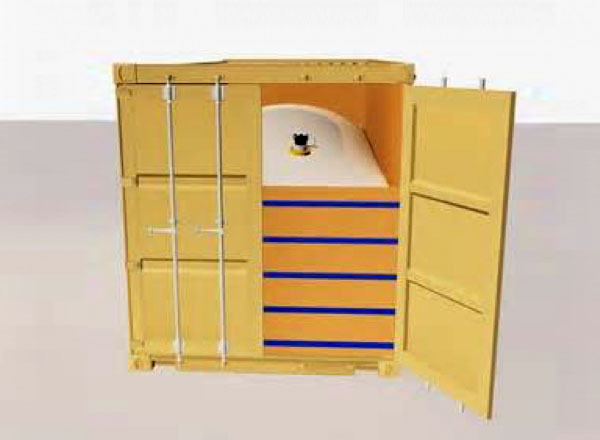 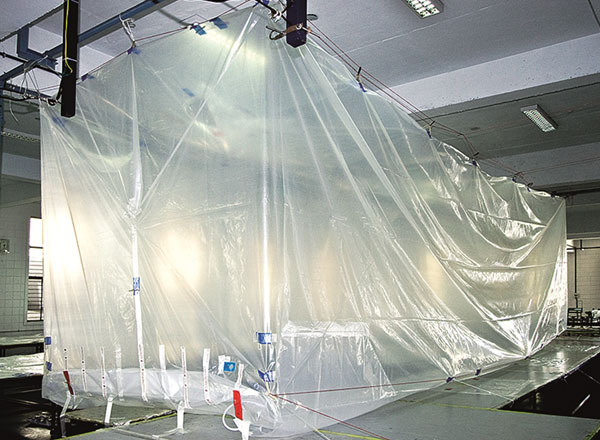 They are also used in making tents, floor spreads, and as a cover for machinery, goods etc. 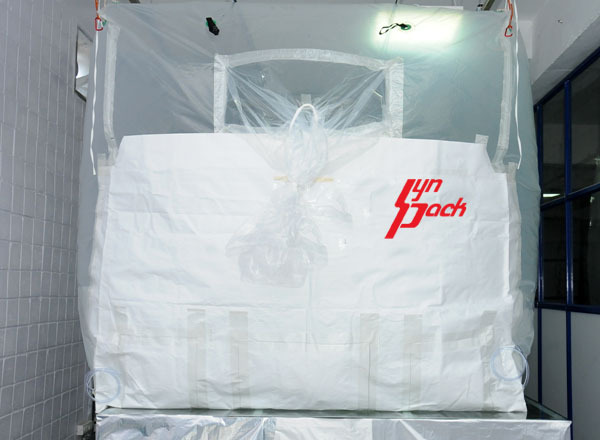 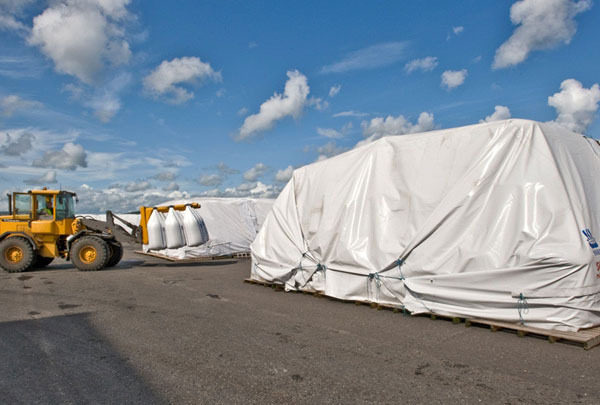 LDPE Tarpaulin is most widely used in transporting goods or products on trucks and carriage to provide weather protection.